One mission. One night. One costly misstep! A mighty Kodiak shifter, Ruger is more than a Sentinel warrior. As a Healer, he willingly risks everything defending the sick and helpless. 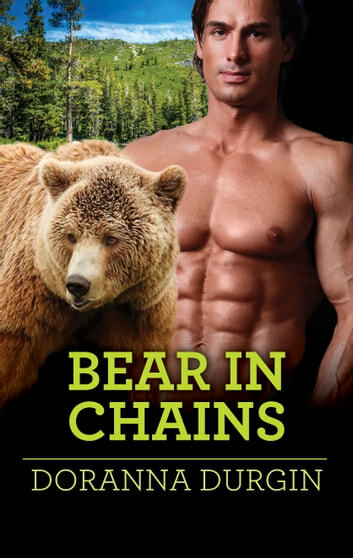 But after an ambush nearly kills him, he can do only so much—until a sensual lady black bear shifter arrives to provide him backup…. Though Mariska is feisty and self-assured, she knows that Ruger will be her only weakness…and greatest desire. And now she will do anything to protect the battle-scarred shifter—even if confronting the enemy puts everything she holds dear in jeopardy.